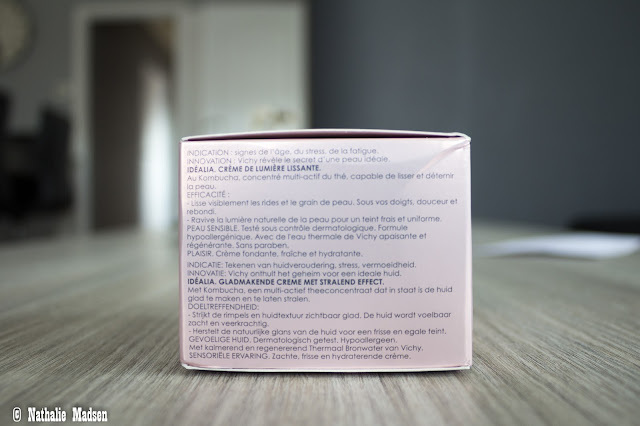 A few days ago, I received a new skincare product from Vichy, and after using it for a few days, I'm glad I can share my experience with you. 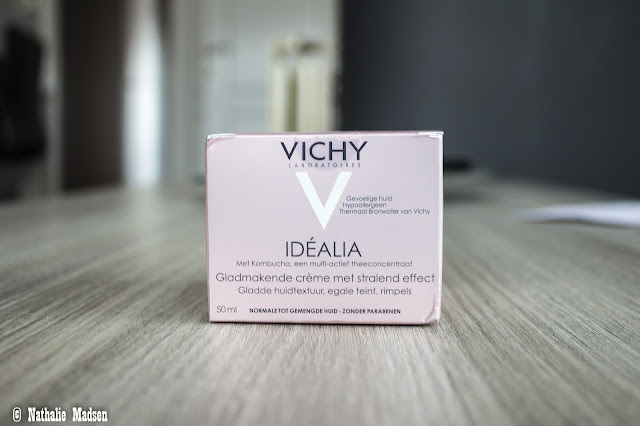 The skincare product I received, was the Vichy Idéalia moisturizer, for a normal to mixed skin, a smoothing moisturizer with radiant effect. The ideal skin is no longer a dream. 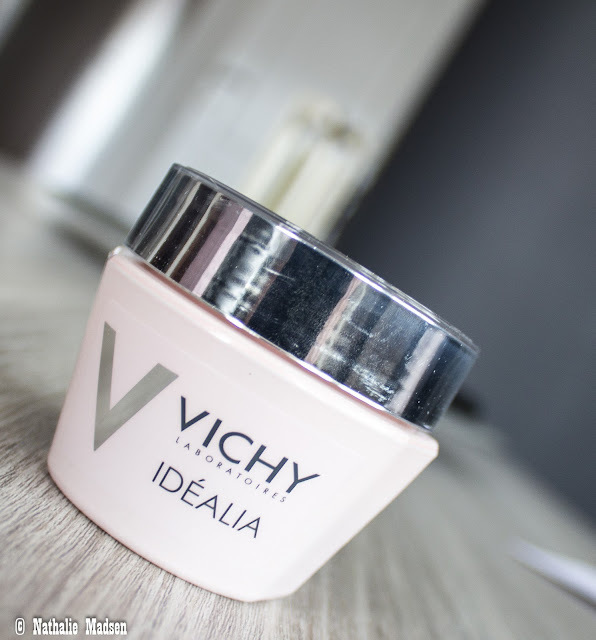 With Idealia, Vichy introduces a new generation of skin care in order to improve the quality of the skin. Within a month, the skin texture refined, the complexion smoother and wrinkles are visibly faded .. This facial treatment is suitable for women who observe the first wrinkles on their faces, from the age of 30 years. Idéalia is a moisturizer that contains Kombucha, a multi - active tea concentrate. Kombucha is known for centuries by pharmacists for its therapeutic properties and its antioxidant and firming action. Vichy has determined that the component can improve the quality of the skin significantly. It contains natural AHA, vitamins and polyphenols and is obtained by a biotechnological fermentation process of black tea: a rare composition which acts on the skin, layer after layer. The skincare brands claims the moisturizer is an optimal treatment for an 'ideal' skin, in order to improve the quality of the skin. It should make your skin radiant and smooth, increase pores, fine lines and wrinkles and increase redness in the face. 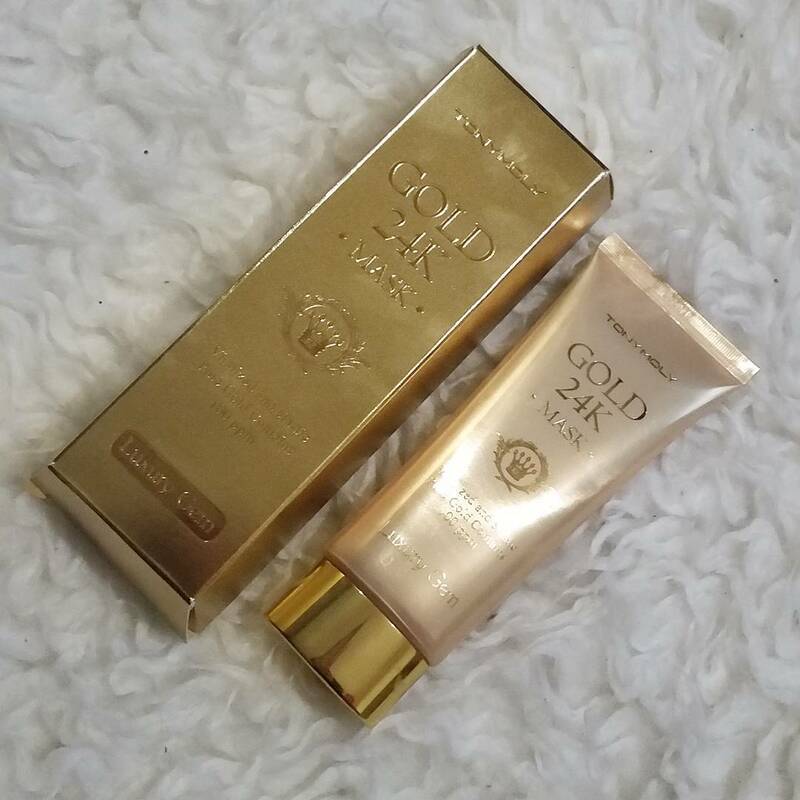 The moisturizer is easy to apply, it doesn't feel oily and merges right into the skin. It doesn't make my face shiny or greasy so that definitely is a huge plus! 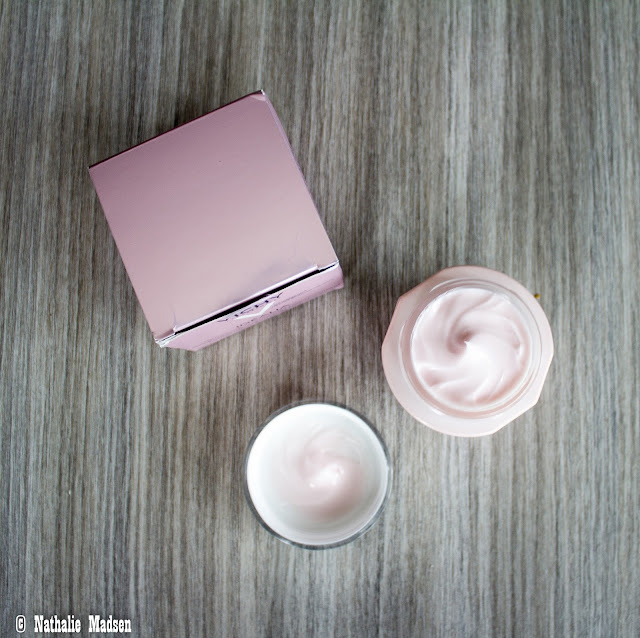 The pale pink texture and the smooth and light formula of the cream are really enjoyable to see and to feel. Apply to clean, dry skin with light strokes upward. The Idéalia cream is enriched with thermal water and is hypoallergenic, dermalogically tested and suitable for all skin types. 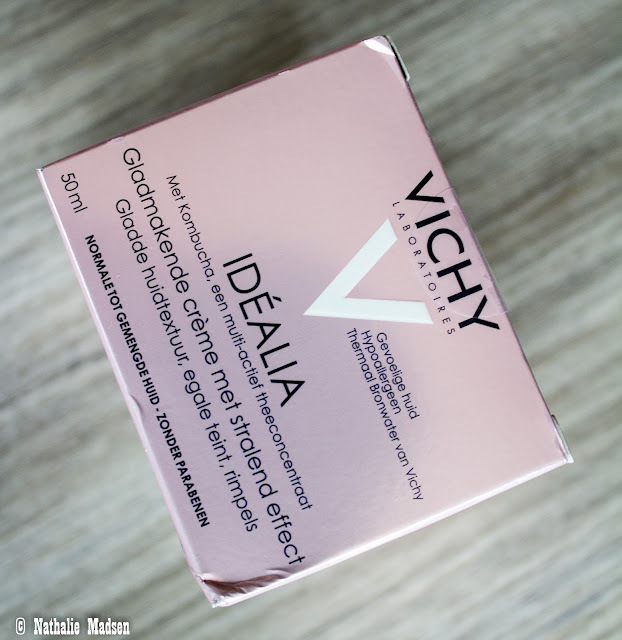 You can get your jar of Vichy Idéalia now at your local drugstore or online. Did you use a Vichy skincare product yet? Have you used this moisturizer? What do you think about it?